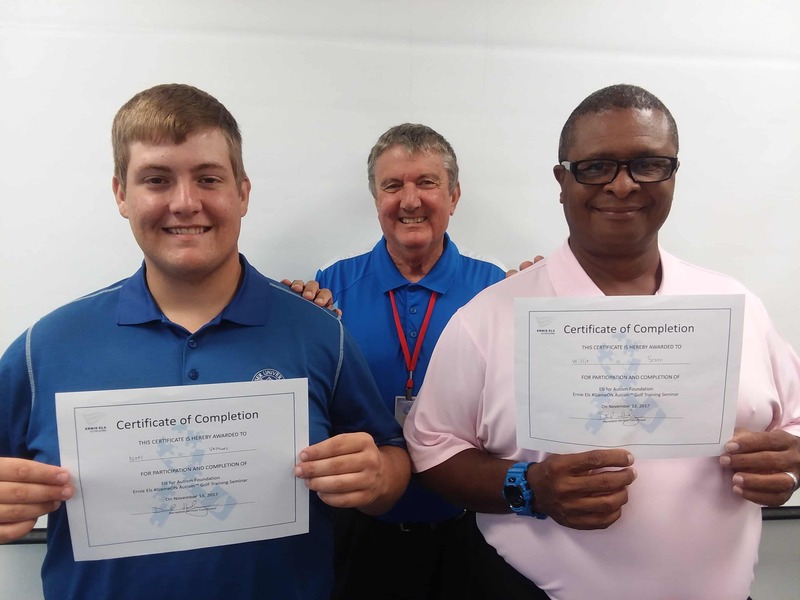 Two College of Golf students, Charlie Wych and Willie Scott, completed the official Ernie Els ‘GameON’ Autism Golf Training seminar recently held at the Els Center of Excellence. 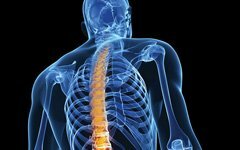 The Center, a world-class facility hosting leading-edge programs and services, opened the first two buildings of its 26-acre campus in August 2015 and is on track to be a game-changing resource in the field of autism and a leading example of what can be available to individuals on the spectrum. The four-hour seminar educated the participants, golf professionals and physical education teachers, about autism and the best practices for teaching golf to individuals with autism. Training included hands on learning through a live clinic along with didactic instruction. The moderator of the seminar was the Recreation Services Coordinator at the Els Center, Dan Hulsey, who is a graduate of the College of Golf. Ernie Els GameON Autism™ Golf is a new, innovative program, developed by Els for Autism in collaboration with PGA Reach and The First Tee, that gives children and young adults on the spectrum, ages 6-23, access to the game of golf. The program is aimed at developing life skills, encouraging social interaction and promoting healthy living through golf.